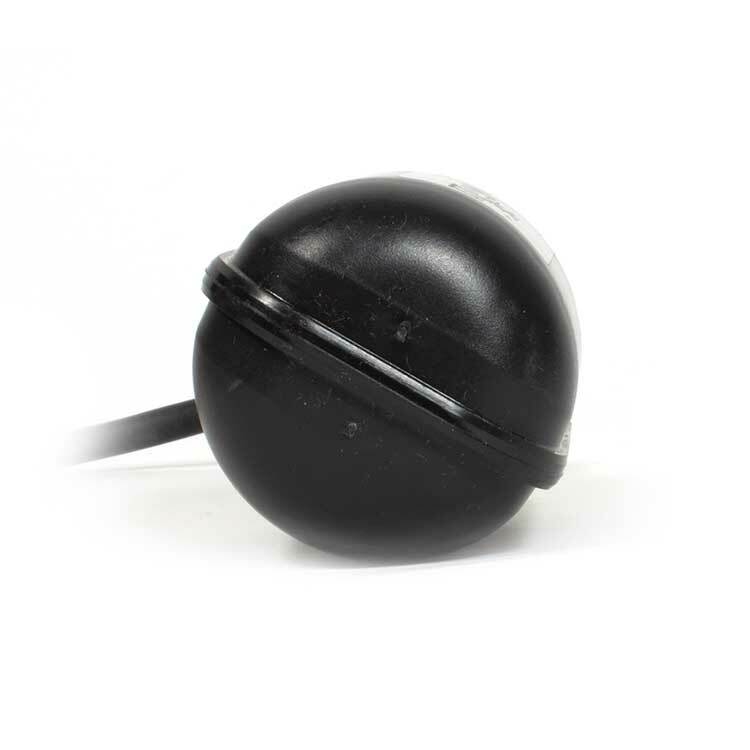 This inexpensive, traditional single point switch is ideal for simple alarming applications. The sensors trigger immediately above or below horizontal, for a highly repeatable performance that you can count on. 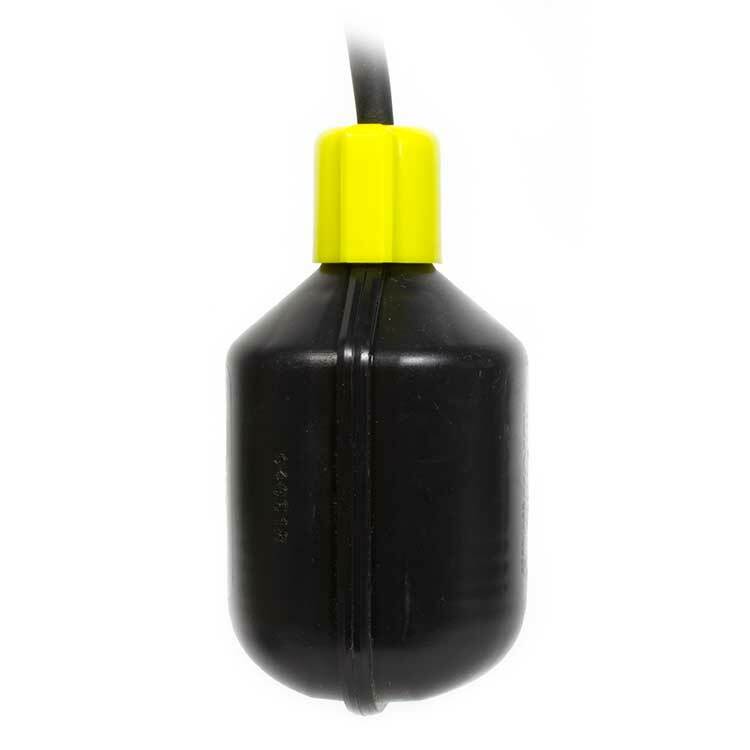 This traditional float switch is inexpensive, effective, and ideal for simple alarm applications. 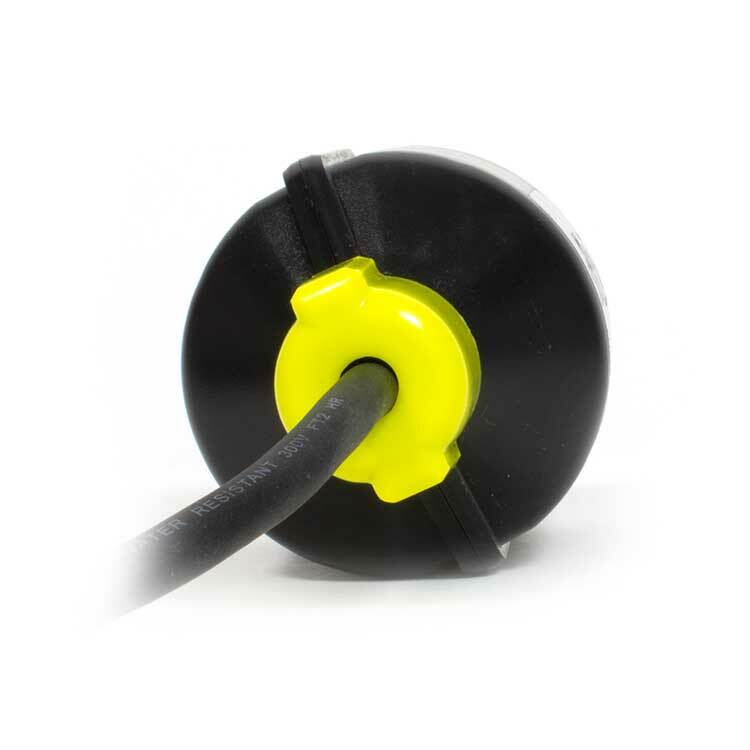 FT-100 and FT-300 Series cable float switches give value with high quality at a low cost. If budget is your primary concern, an FT-100 or FT-300 can give you effective single point alarming and control with a small price tag. These water level sensors are built with consistency in mind. 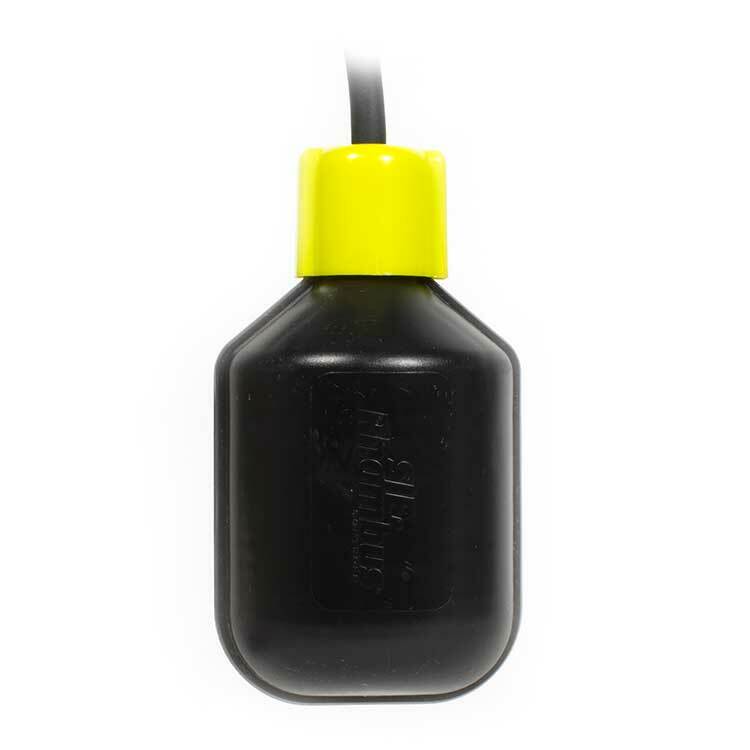 They trigger immediately above or below horizontal, for a highly repeatable performance that you can count on. The FT-100 can be purchased as NO, NC, or SPDT switch connection. The FT-300 is available as NO or NC.